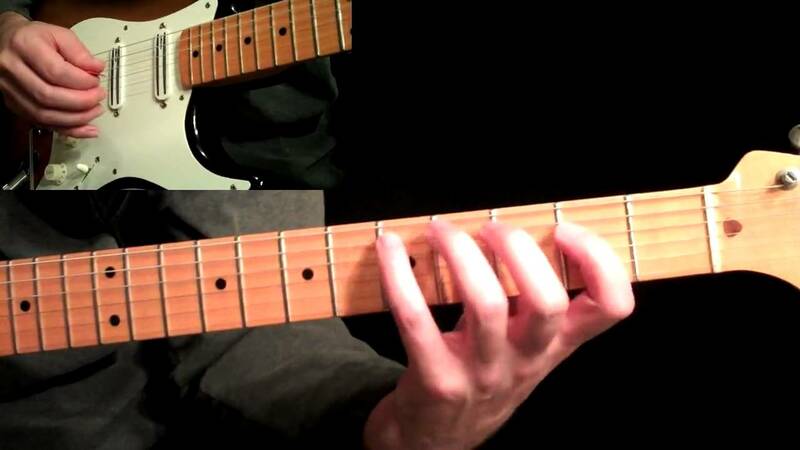 Basic Legato Exercises - Intermediate Guitar Lesson - Really Learn Guitar! This lesson focuses on exercises to develop legato technique using two notes per string and 3 notes per string. Pay close attention the hand positioning because it can make or break your ability to play these exercises accurately and smoothly. These exercises can be used as great technique builders as well as warm-up exercises after you have them down. A FREE PDF download for this lesson is available from the main site at http://www.GuitarLessons365.com. There you will also find many other video guitar lessons for players of all levels, ALL FREE, in a much more organized format. Your support at the main site is what will enable me to continue these FREE daily video lessons. Thanks! !